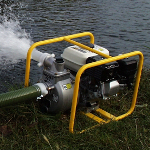 For pumping deep clear water, this pump can be fully submersed and comes with discharge hose. 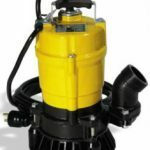 For pumping deep clear water, this handy 1 inch pump is fully submersible and comes with discharge hose. 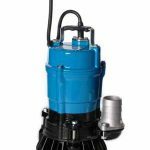 This versatile pump can deal with many pumping jobs, from swimming pools to medium flooding. Small and light, this petrol powered pump is reliable and handy. 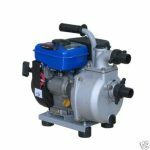 The largest in our range of water pumps, there is few pumping jobs this diesel powered pump is unable to deal with. This pump can be towed behind a car or van. 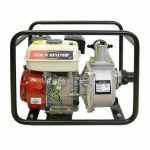 This diesel powered versatile water pump can deal with most water pumping jobs.